I am so fascinated with what you are doing on the iPad! Gorgeous! Thanks Roberta, I like it because I can be in bed resting and still doing some art. 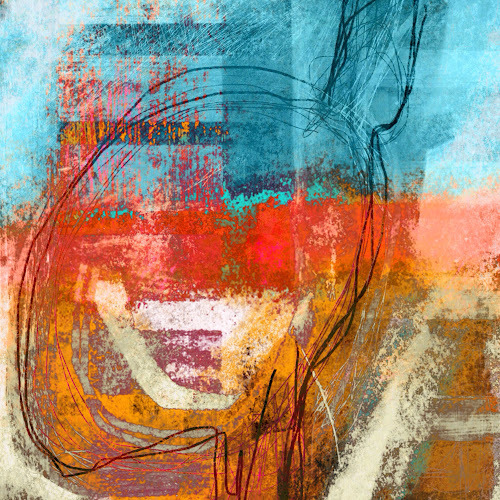 This one is done mainly in Procreate, but then layered quite a few times with other drawings or textural photos and heavily manipulated.